Exterior plywood, as the name suggests, is most suitable for outdoor use such as for making garden chairs or tables, to name a few. It can, however, be used for indoors as well. This type of plywood is most commonly used where superior quality aesthetic finish is needed. The origin of exterior plywood dates to 1934 when waterproof adhesive came into existence. The glue is also weather-resistant and can handle scorching heat or a storm or rain, sturdily for years to come. Exterior plywood is made up by putting together several layers of veneers (thin sheets of wood sawed off the trees) with the help of water-resistant glue. Nowadays, with so many varieties of exterior plywood available in the market, people can choose any type of exterior plywood based on their location, requirement and budget. Exterior plywood can be divided into various types and grades. Each variety and grade have its own distinct characteristics. In the grading system, ‘A’ means the best and the least-damaged plywood and D means most damaged and worn out pieces. Plywood is usually graded based on how they look on the front and how they appear on the rear. Most of them are rated A-C, B-C OR C-D. Many retailers refer C-D as CDX as well. Higher grade plywood is best for decorative purposes and lower grade plywood is more suitable for utilitarian purposes. So, before buying plywood, ensure that you have some clarity as to what exactly you are looking for. Pine. The most basic underlying material. Spruce. Regardless of how thin it has been sliced, it remains sturdy. Douglas fir. Can withstand heavy loads. Mahogany. Free of any voids and pockets, it is best used for making cabinets and furniture. Birch. It is the strongest material of all. But, for shielding it from fluctuating temperatures, it should be surrounded by other material veneers too. Oak. Oak is most commonly used material as it resistant to fungi and insects. Maple. Usually used in exterior plywood to give it a visually appealing texture. CDX: Most commonly used plywood grade. ‘X’ means that the glue of the plywood is exterior glue. It comes in different thickness, like 3/4, 5/8 and 1/2 inches. It is often used in construction industry or a base for other materials. T1 11: It used as an economical siding choice for sheds and houses. It has a rough sawn appearance. Post installation, it can be painted as per your choice of color scheme. Oriented strand board: also known as flakeboard is most commonly used for sheathing and roof decking. It is also used in packaging industry. It is made by bonding together thin wood strands with waterproof, heat-cured adhesive. Pressure treated plywood: Plywood is subjected to pressure treatment with chemicals to prevent rotting or decaying of the wood. This is used in swimming pools, wood foundations, planters and irrigation structures, to name a few. 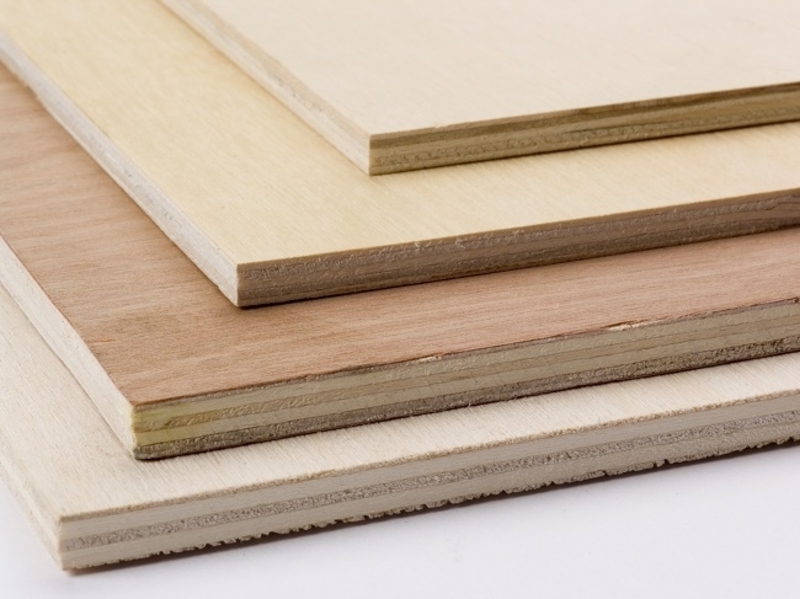 Marine plywood: This type of plywood can be exposed to humid conditions for long. It is a good quality, hardwood plywood made with waterproof adhesive. It can be used in bathrooms, kitchen or for making boats or even lake platforms. 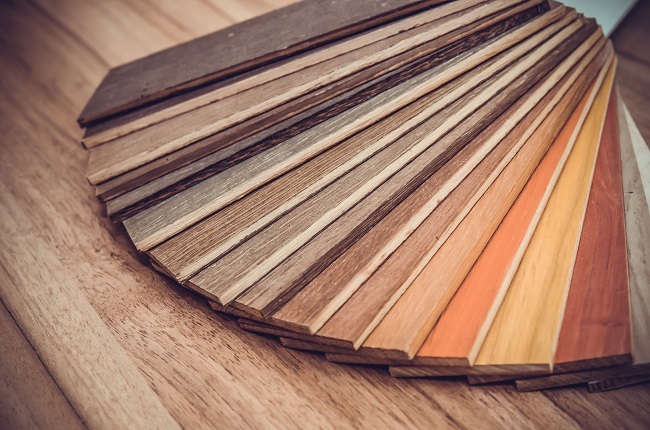 When buying exterior plywood, make sure you have enough knowledge about the various aspects of this type of plywood to reap its maximum benefit and to ensure its longer life.